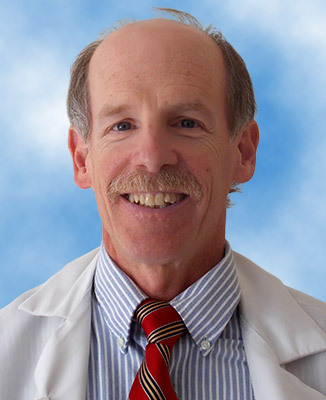 Paul M. Brager, MD specializes in oncology and hematology at UHC Oncology. Dr. Brager received his medical degree from Yale University, New Haven, Conn., and completed a residency at Presbyterian University Hospital in Pittsburgh, Pa. He completed internal medicine fellowships at West Virginia University Medical Center, University Hospital at Ohio State University and Presbyterian University Hospital, University of Pittsburgh. He is board certified in internal medicine, oncology, and hematology, as well as a Fellow in the American Society of Clinical Oncology, American Society of Hematology. 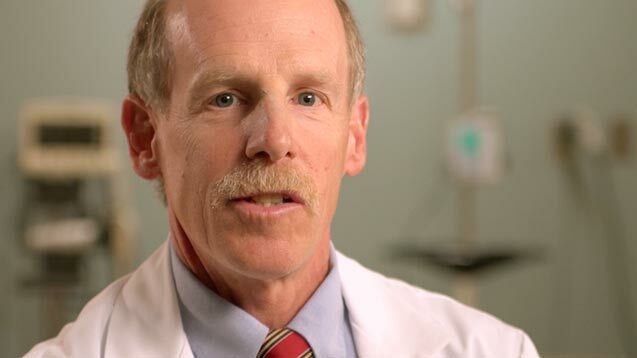 Dr. Brager actively conducts clinical trials in oncology in affiliation with West Virginia University. For appointments, please call 681-342-1842. Dr. Brager’s office is located at the Cecil B. Highland, Jr. & Barbara B. Highland Cancer Center at UHC, 327 Medical Park Drive.